The International School of Beijing (ISB) put its belief in wellness for the whole community into action in October and November with a host of activities benefiting the body, mind and soul of students, staff and parents. 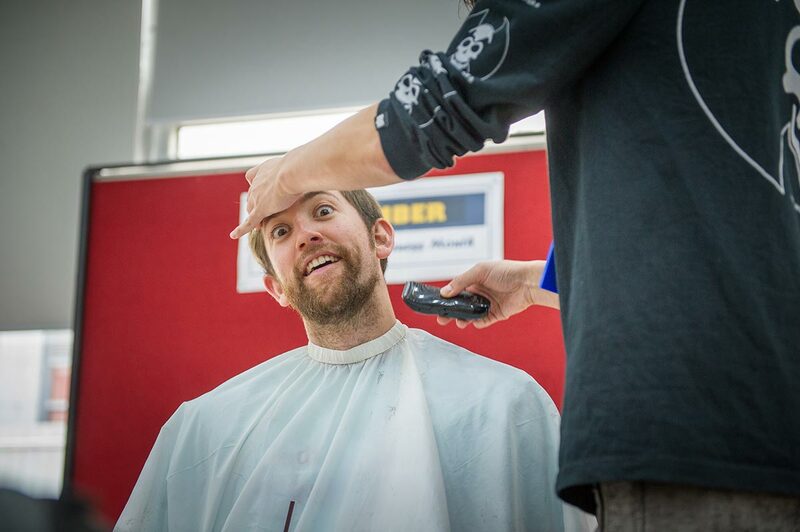 It is an annual tradition at ISB to celebrate women's well-being in October and men's health in November. 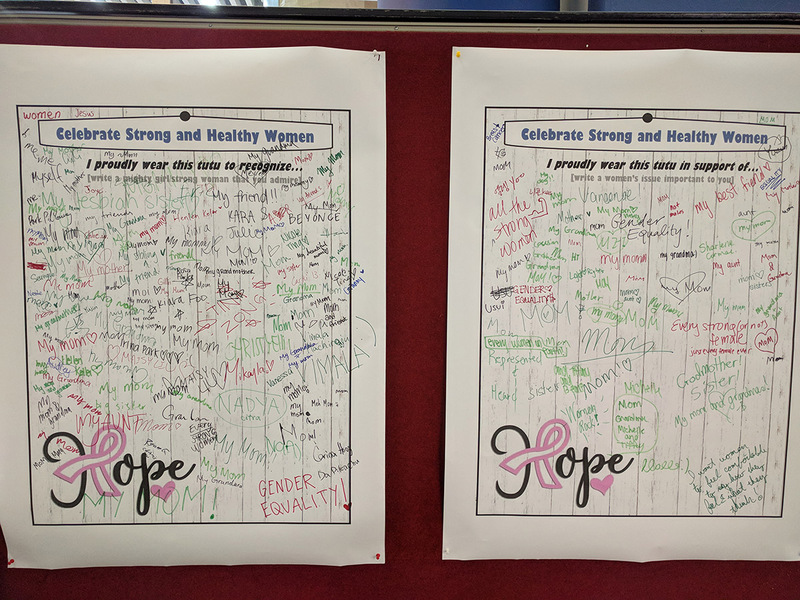 October educated the community on topics of respect and tolerance, health issues affecting women, body image, gender equity, women and education, and leadership and empowerment. 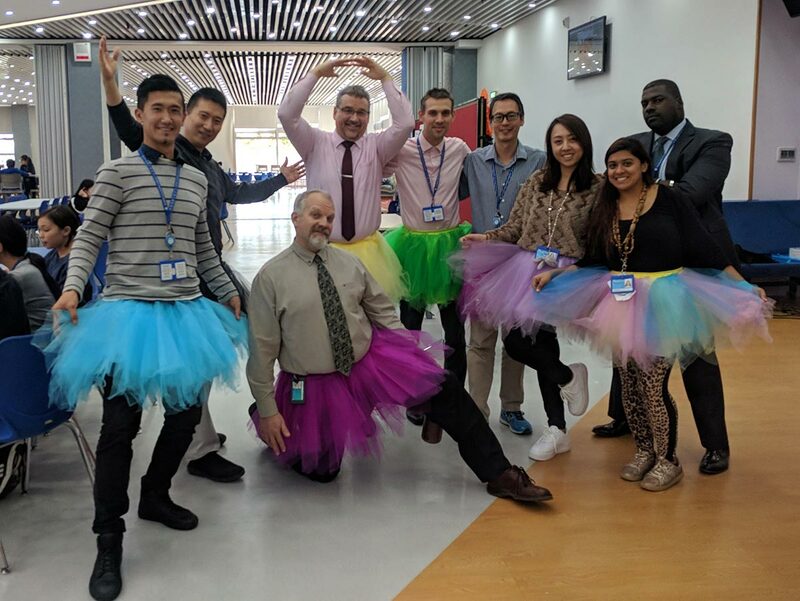 Students and teachers came together to organize moon cycle bracelet making, women's health talks, and tutu walks, during which participants were sponsored to parade through the school in their colorful ballet dresses. 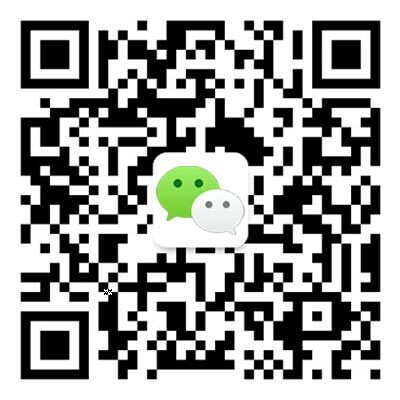 During the month, more than 4,000 RMB was raised for the China Women's Development Foundation. ISB's Whole Child approach values young learners' physical and social-emotional strength along with their academic performance. The October-November activities are part of faculty's focus on students' overall well-being and teaching them to make positive choices. Throughout the year, ISB's Employee Wellness Committee (Wellco) encourages staff to take a break from work and model healthy lifestyles. Wellco helps organize campus visits by doctors and physiotherapists, as well as group exercise opportunities and social events. Meanwhile, October saw parents offered a talk by visiting experts from Mindwell, which advises schools on mindfulness, a quality that is increasingly recognized as key to mental well-being. While the Student Wellness Council played music by empowering female performers during lunchtimes in October, they got more serious in November by showing an awareness-raising video on depression in boys and men during High School assembly. Elementary School students were included in the health drive with a Passport to Healthy Habits sent home in October. 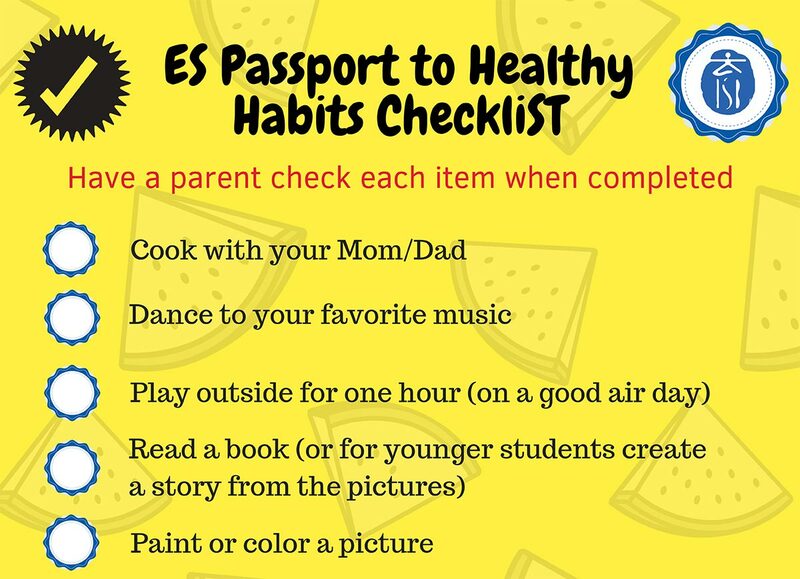 This document listed 13 healthy habits to practice at home with their families. Over the past four weeks, male teachers have participated in Movember, the global initiative encouraging the growing of mustaches to promote awareness of men's health issues such as testicular cancer. 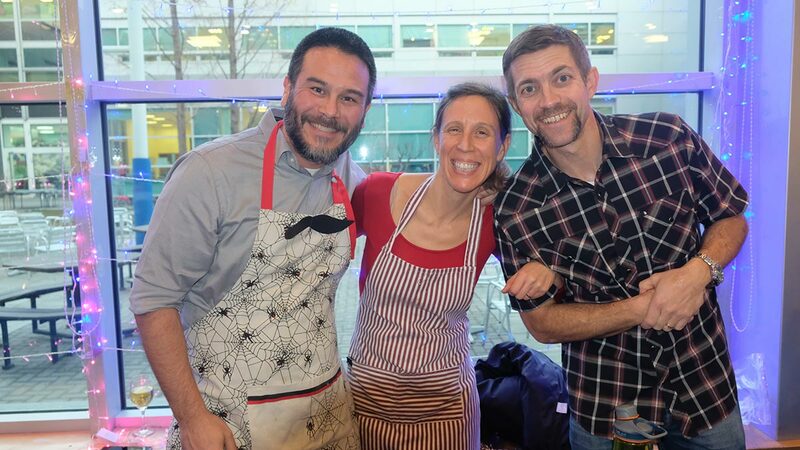 Whether hirsute or hairless, all members of staff could enjoy a warming pot of goodness at a chili cook-off at the end of two months of wellness on November 28.